Our Comprehensive Marine Medical Services are Specifically designed to safeguard the health of workers offshore on vessels often on extreme remote conditions. We offer 24-hour Topside Medical Emergency Services OxyDive will safeguard your workforce, maximizing health and productivity even in the world’s most complex and challenging locations. OxyDive offers emergency medical services in the event of an accident and integrate with your organization's policies and procedures as well as OSHA compliance. Our compliance specialists employees in safe work practices and audit progress for continual improvement in an effort to help reduce recordable accidents. OxyDive offer Medical Equipment Audits by our trained and experienced medical/diving personnel to ensure the correct DMAC 15 medical equipment is held at the site of an Offshore Diving Operation. The audit ensures that equipment and drugs suitable for the treatment of diving related disorders on the surface or in a recompression chamber and for other potential problems . With our team’s years of medical experience, we can provide you with complete medical coverage from initial mobilization to final demobilization. Make recommendations in determining what medications, medical supplies, and equipment that will be needed at the site . Liaise with your medical directors, and with local regional medical systems. Provide your employees and contractors with full Advanced Life Support medical care for life threatening emergencies. Provide your employees and contractors with routine medical care for acute minor illness and injury. Assist any employees or contractors with managing any chronic medical problems. Create, design, and implement disaster plans. Provide courses in medical aid, CPR, safety and survival. Our Health Risk Assessments identify the health risks that workers on the project will be exposed to, including risks due to location, work practices, biological hazards and psychosocial risks. 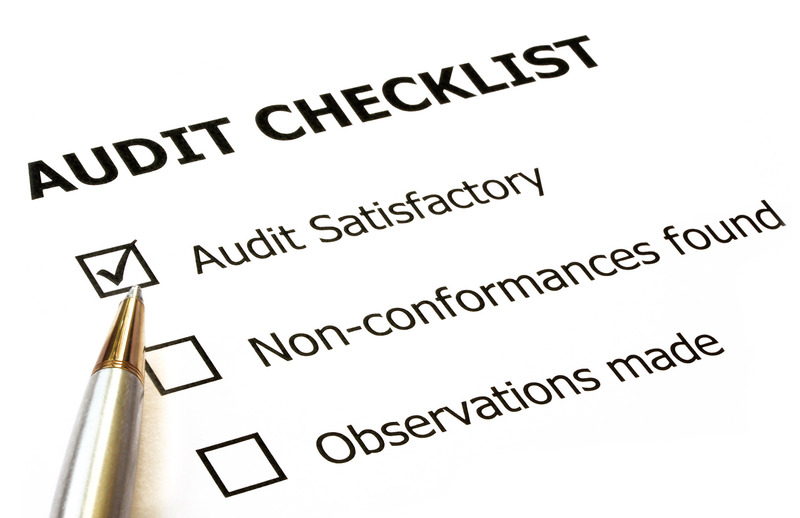 Our reports categorize the risks and provide recommendations on mitigating these risks. Understand immediate causes, underlying causes and root causes. Work out the costs of incidents. Assist Line Management in investigation. Gather facts accurately. We routinely carry out Occupational Health Assessments for our clients. These include pre-employment medicals, fitness-to-work' medicals, health surveillance, annual medicals and exit medicals. Services also include sickness absence management and wellness programmes, return to work programmes and case management. Through our Consulting service we can also can also develop occupational health programmes for our clients. Duty doctors have extensive knowledge of oil & gas emergency situation (all of whom have worked offshore as per the offshore Installations and Pipeline Works Regulations 1989). Duty manager on call 24/7 for prompt response and to assist with logistics needs. Wherever your people are, we can provide them with the immediate support they require. Staff at our Alarm Centre are multilingual and are supported by a medical team available to give immediate advice. How the service is delivered ?.. On-call doctors will be contactable through a single contact number 24 hours a day 7 days per week to assist the on call physicians with administrative and logistical coordination in the event of an emergency . The Emergency Topside Service is supported by stringent and documented procedures which are regularly reviewed and audited through our continuous improvement process.